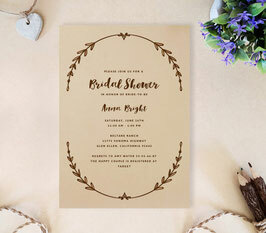 Share the date of your upcoming rustic themed wedding with friends and family with our Rustic Save The Dates. The cards feature an inviting wreath design, along with your wedding date and location. 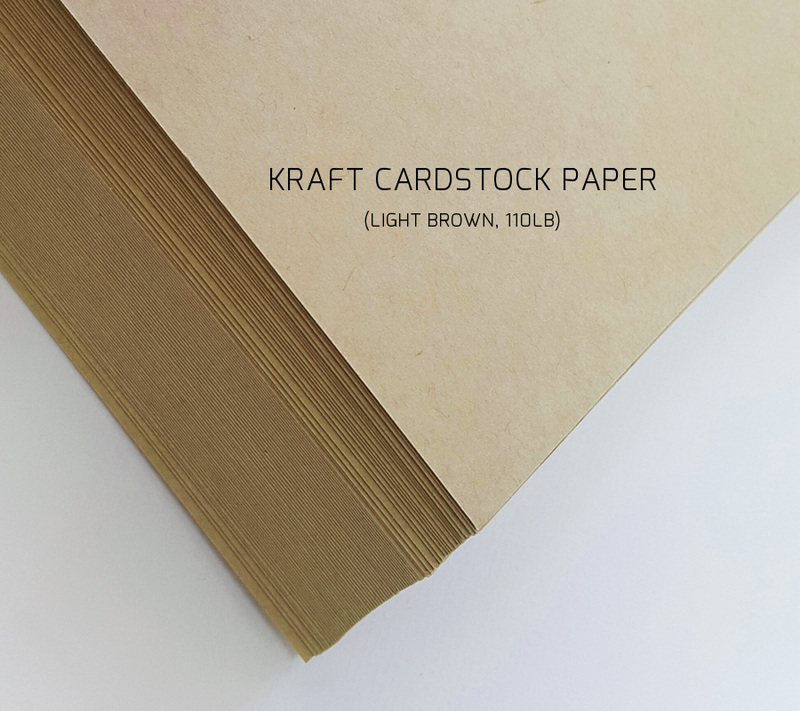 The cards are printed on kraft card stock making them just perfect for a rustic style wedding!